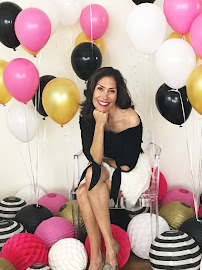 Can you believe VALENTINE'S DAY is this coming Saturday! YEP, that's right! You only have 5 days to get the kids class gifts prepared for their parties and pick up a fun few items for your sweethearts! 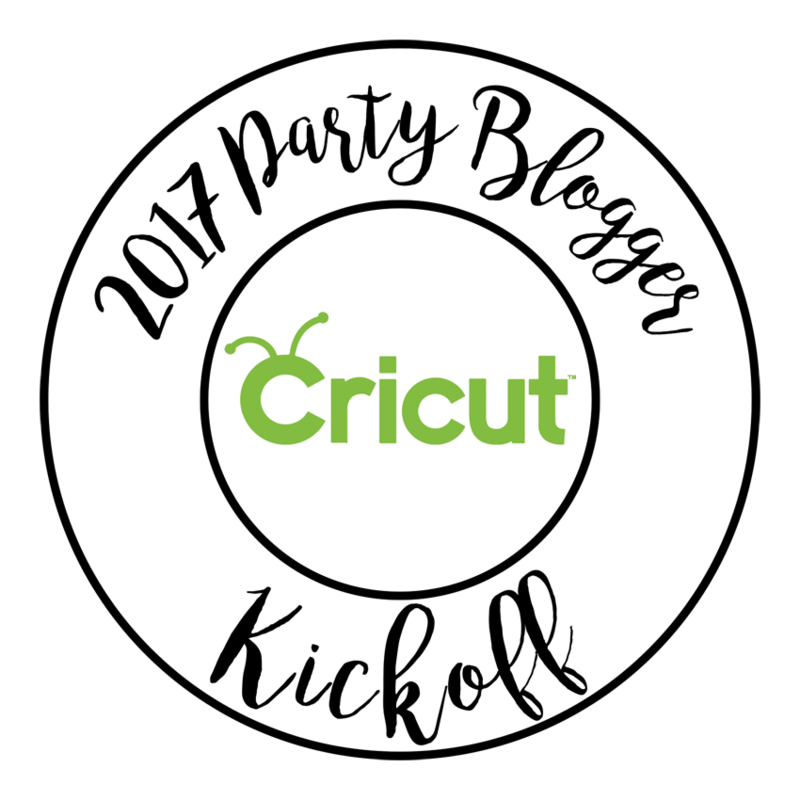 We have gathered some great ideas for you + FREE downloads too! 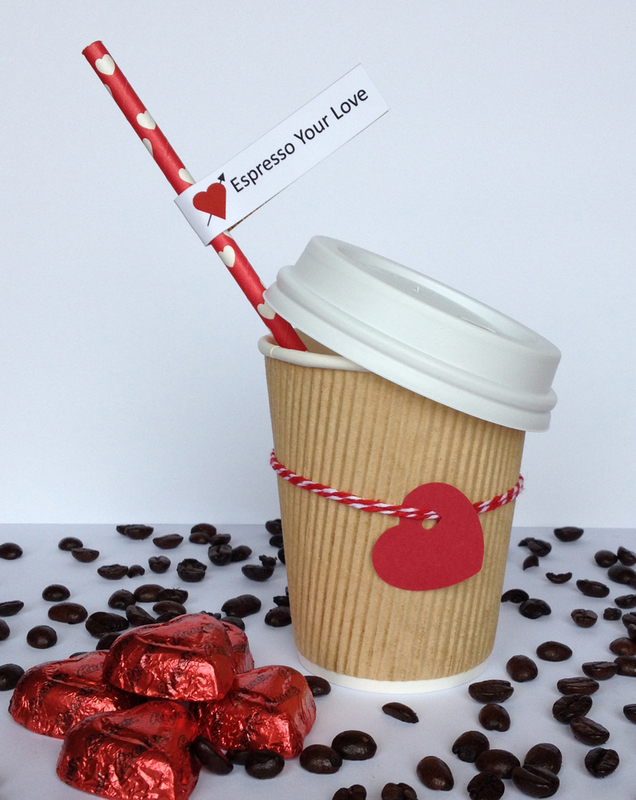 If you missed our Espresso Your Love straw flags from the other day, you can read all about them + download the Free printable here! 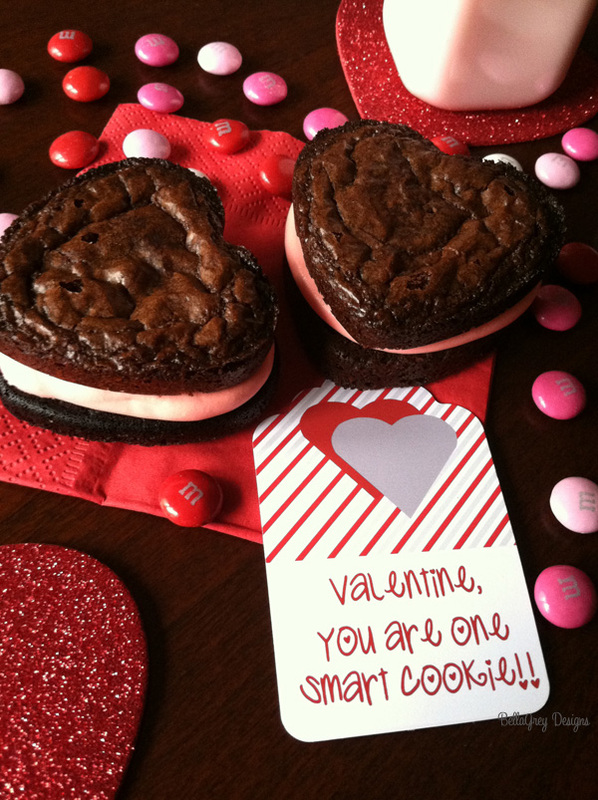 A few years ago we shared this fun Valentine's Day Tag with you - you can read all about it here! 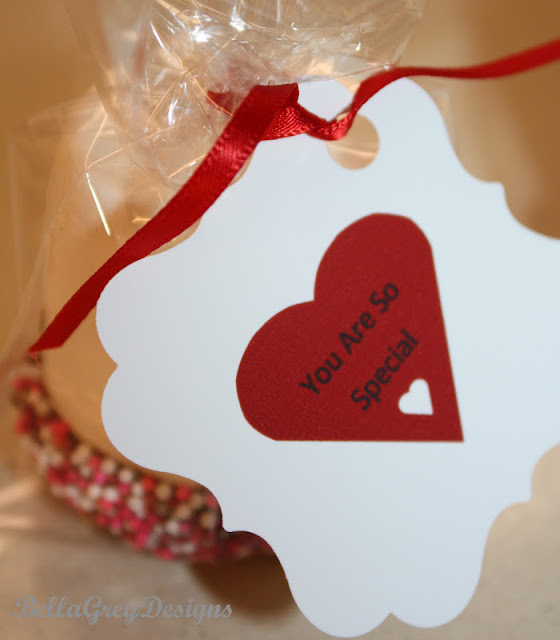 Make these delicious Chocolate Brownie heart cookies and add our super fun tag to make your valentine know they are special, find the tag here! Have you seen these super cute gumball necklaces around? We made some for my daughter's girlfriends and for the boys we placed gumballs in plastic tubes. You can purchase these tags here! These fun Popcorn tags were a HUGE hit with my son's class! You can find them in our shop here! Add these cuties to a glow stick and you have an instant class gift! So easy and the kids LOVE them! Find them here in our shop! Happy Valentine's Day friends! We'd love to see your Valentines treats! Follow us on INSTAGRAM to make sure you never miss any of our freebies or what's going on with BellaGrey Designs! You can also sign up for our newsletters to get the inside scoop on sales, Free downloads and more! 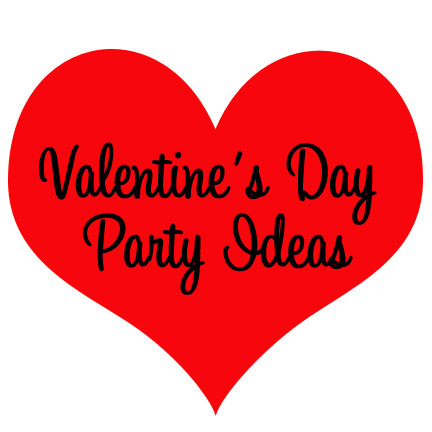 Great round up of Valentine's ideas! All cute ideas, I really like the popcorn. Thanks Talia, the popcorn was a real hit! Cute ideas! I like the popcorn! Thank you Amanda! Have a great day! These are some cute ideas. Thanks for sharing. Victoria, Thank you, so happy you enjoyed them! Have a great day! Yes, don't those look really good!! Have a great day!